Email marketing is often overlooked in digital marketing strategies—perhaps because of its old-school roots and low conversion rates after promotion mail separation from Gmail. Email marketing is one of the ‘forefathers’ of digital marketing and has been around for decades. 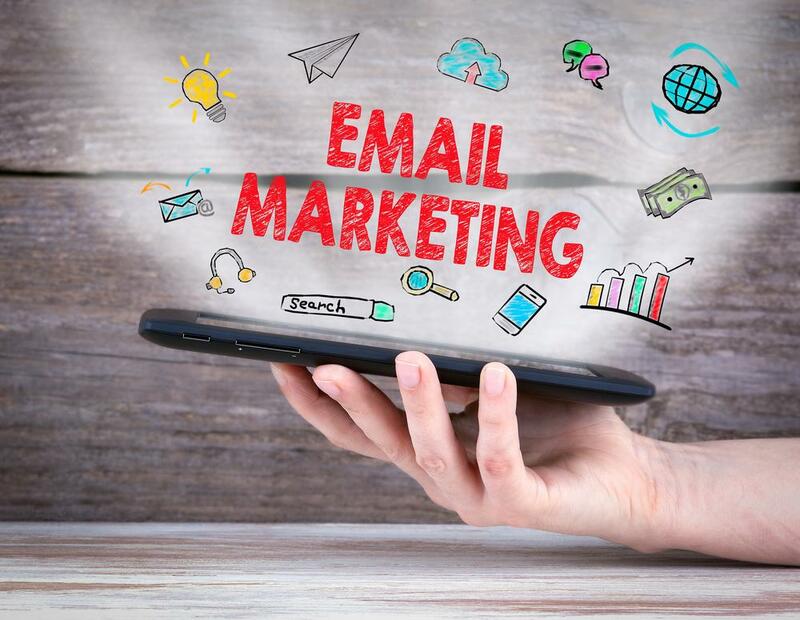 After many pros and cons that can be listed, Email marketing campaigns are essential elements of any marketing strategy. If you are looking for email marketing, we at AlliedOne Marketing help you to provide the right solution per your need and budget. We have been utilizing email marketing for many years. Our expert digital marketing team will help you to send emails to your potential customers through the use of retargeting campaigns. We have a strong database and can provide email marketing based on age group, geographical area, and industry-specific. Email marketing is the targeting of consumers through electronic mail (email). Often associated with data mining, email marketing can be used to impact consumers in a variety of ways. In general, email marketing has become a more evolved, digital form of traditional direct mail marketing. A lot of businesses feel that email marketing is a thing of the past, replaced by SMS messaging and other, faster forms of communication. Don't make this mistake! Constant Contact reports that for every $1 you spend on your email marketing campaign, you have the potential to see $38 in return. That's a huge ROI! But getting customers to open your emails can be tough. Here are five reasons why your marketing isn't as effective as it could be. If you're struggling to get conversions, get in touch with us. We offer a wide variety of marketing expertise, from SEO and web development to email marketing. 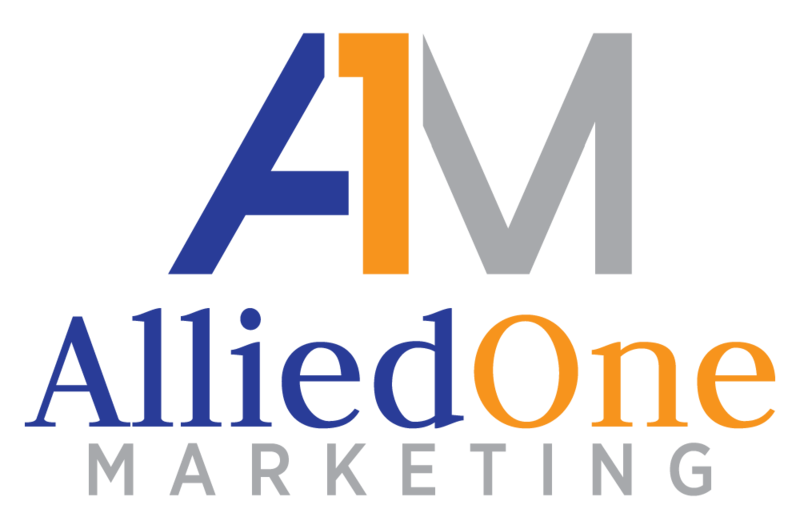 Whatever you need, AlliedOne Marketing can help. We have various promotional email marketing packages to serve your email marketing need. Once the promotion package is selected just call us about your campaign. Then we will ask you to forward your artwork. If you don't have an art work no need to worry. We will do the art work for you. For more information about our packages and database contact us.